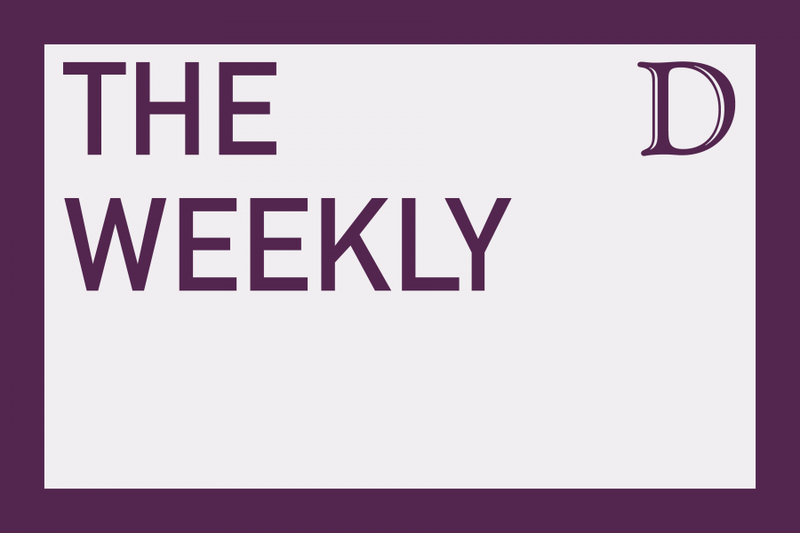 This edition of The Weekly features Northwestern Hillel’s annual Israel Week. The Daily’s Molly Glick talked to Israel Week co-chair Stephanie Bernstein about the impact the week’s events have on campus. This episode also covers a lecture by Sayed Kashua, a renowned Arab-Israeli journalist. Kashua discussed how his television comedy fits into Israeli politics. On Week on the Street, The Daily asked students about the climate on campus regarding the Israeli-Palestinian conflict. Molly Glick, Sam Bernitz, Hannah Collins, Natalie Shilati and Marisa Hattler contributed to this podcast.